I have used Solone eyeliners before previously as I had a friend purchase some for me from Taiwan at a really affordable price. 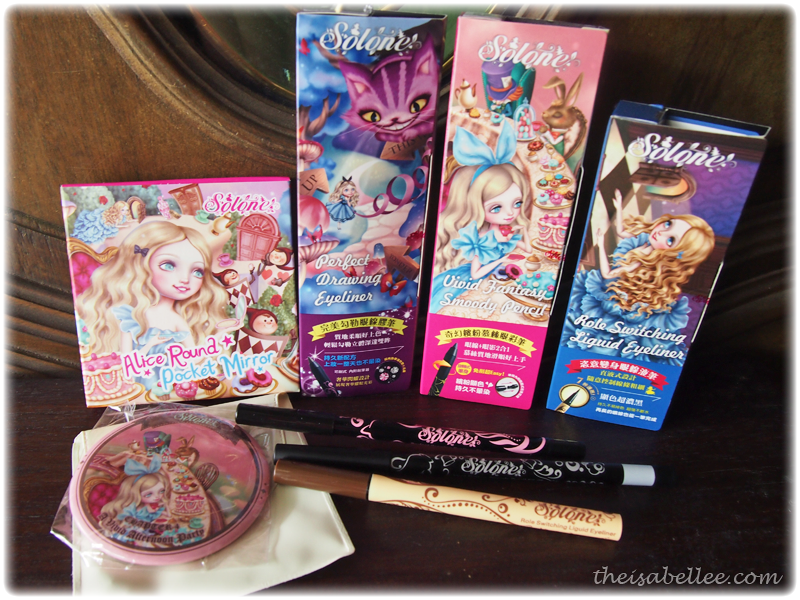 For some time, they were my favourite eyeliners. But now they have a new look! 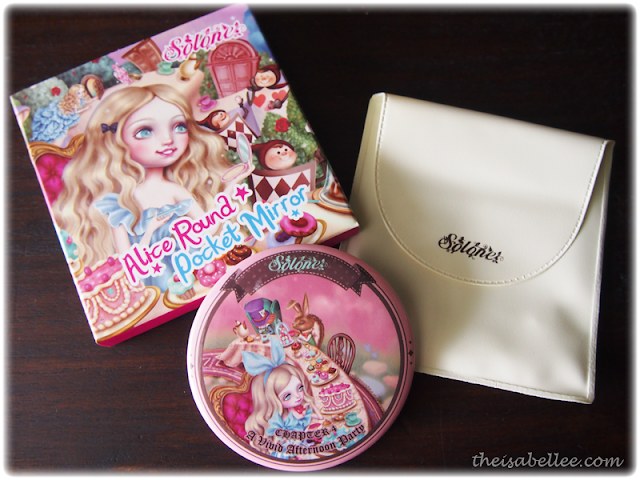 Aren't these Alice in Wonderland ones just so pretty?! I was also informed of the latest trend in Taiwan where all the girls carried around a small round mirror. Personally, I just prefer using my foundation as it comes with a mirror already but hey this is small and great for clutches or pockets. If you're familiar with the old pencil, this is the plain black. The formula has improved and is much smoother now. If you still see the old packaging, it's really really old stock. This range comes with a Swarovski crystal on the cover! Being a pencil, you can control the pressure to get different tones. You can smudge it or top up with coloured eyeshadow as well. Dries after 10 seconds and doesn't budge. It's waterproof and skin-oil resistant (first time I hear a brand use this term ahaha!). By resistant, it means it's not oil-proof. It does smudge slightly if rubbed harshly but that's after my eyeshadow, blusher and even lip tint has faded. Not bad for a pencil. Not bad at all..
Let's put it to the test on eyes! 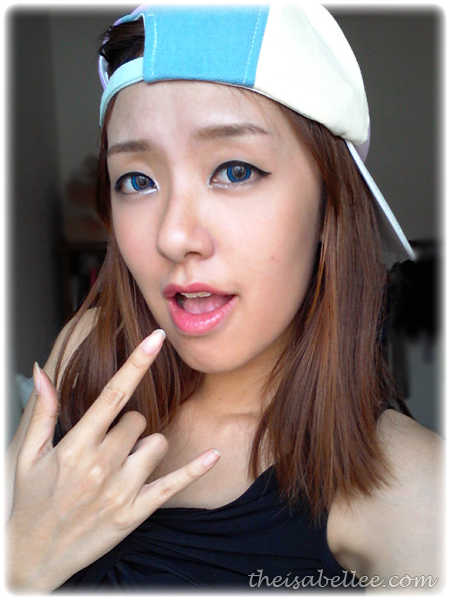 Love love love eyeliner. It frames the eyes and can change the shape. Here I've demonstrated 2 types of eyeliners. 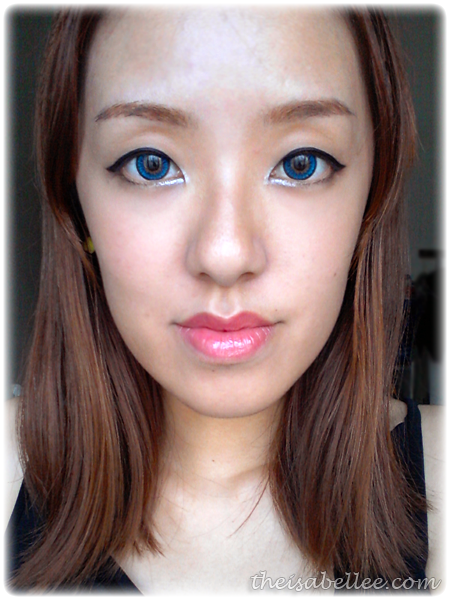 Since it's a pencil liner, I can use it for my lower lashes as well. Just dab lightly and smudge with a cotton bud if needed. Can't believe how sharp it looks! Just like a liquid liner. 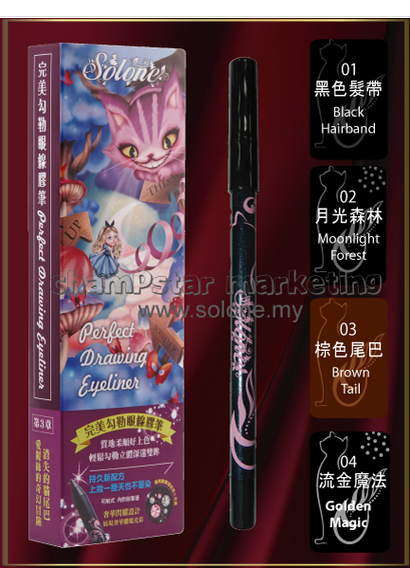 Colour is really black black but I recall that I loved the Golden Brown version which is now called Golden Magic. 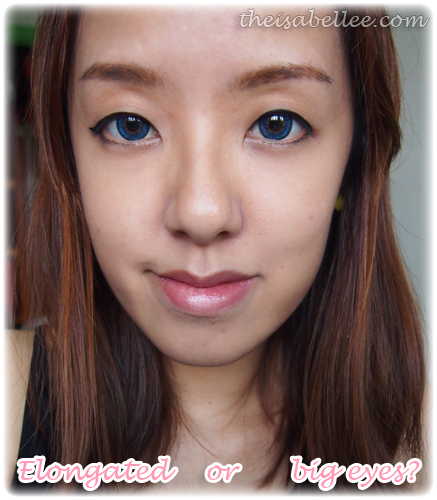 Then I decided to change to kawaii eyes instead using the Vivid Fantasy Smoody Pencil in Shiny CreamPuff. What's great is that this is an auto pencil! However, they do provide a sharpener at the end to get a sharp tip. 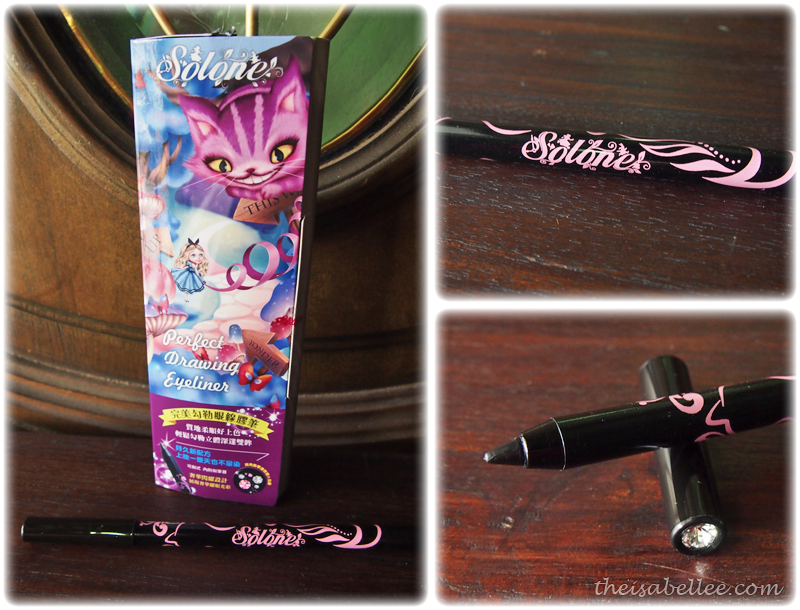 This pencil is special because it can be used as an eyeliner AND eyeshadow just by smudging it. 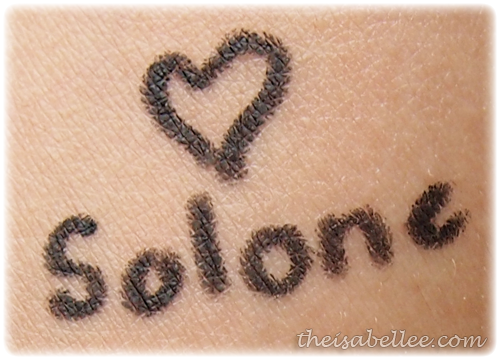 You have about 30 seconds to smudge it before it dries to be smudge proof and waterproof. I tested both eyeliners with water and some rubbing. Indeed they didn't budge. Since it's a silver colour, I applied it around my tear duct. 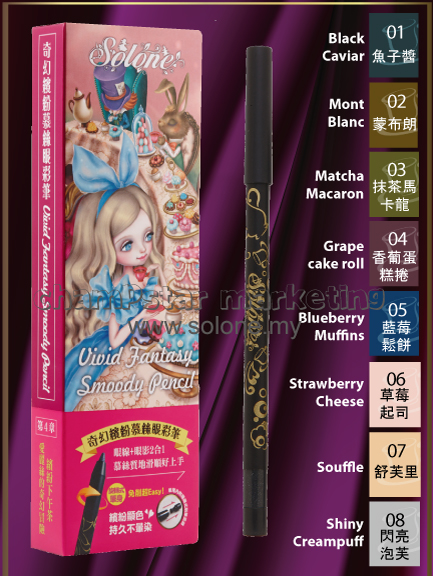 There are also other darker shades for this pencil. 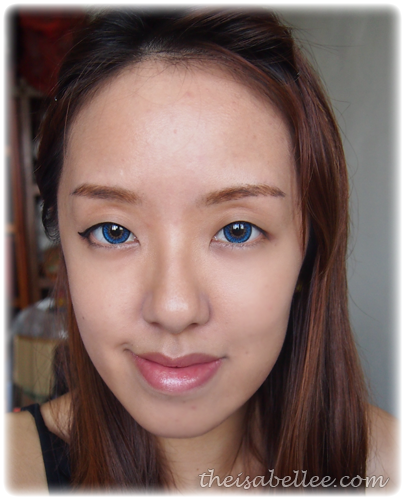 This eye makeup can also give you dolly eyes with it's enlarging effect. I think the packaging is a bit crowded and crazy but nevertheless very cute! 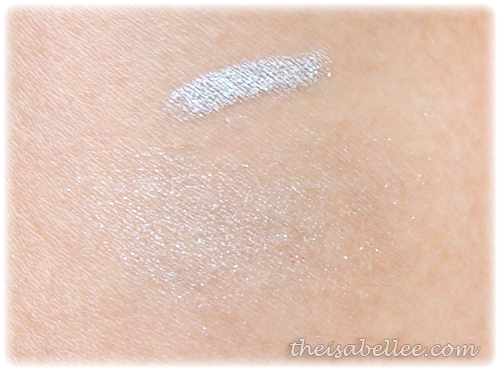 I like the silver you put on your bottom lash line, really really pretty! I need to try that! 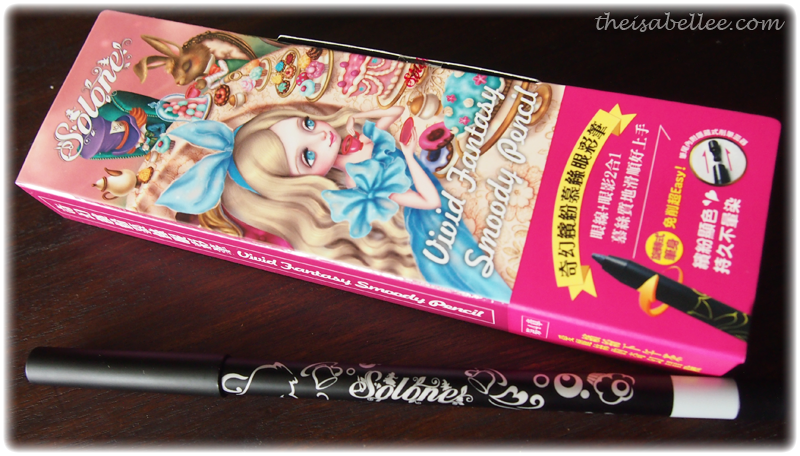 The packaging is undeniably cute and "whimsical" :) And I'm honestly impressed at the quality of the eyeliner and pencil! Do they last 8 hours+ btw? The packaging is too childish for me but definitely love the result! I'm always a sucker for packaging hahhaa!